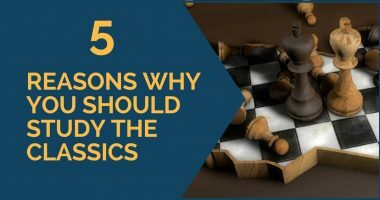 A basic rule in chess tells us that in order to obtain a better position and win a game we must keep accumulating small advantages throughout the game. We should try to create weaknesses in our opponent’s structure, control the open files, weaken his king, gain space, fight for the initiative and so on. While all this is very good and should be taken into account at all moments during the game, it is not enough. We must also be familiar with the way of exploiting an advantage once we have gained it. Without this, we could waste it without even realizing. In chess, we have two types of advantages – permanent and temporary ones. Under the first category fall those advantages that cannot be taken away from you, for example, the bishop pair in an open position or a better pawn structure. 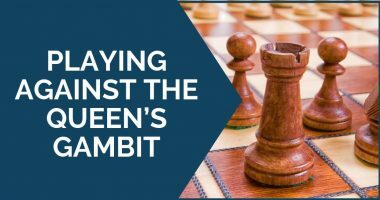 These are long-term pluses which can be exploited in time and something to which you can keep adding others – going back to the bishop pair example, you could be trying to weaken your opponent’s king on top of this. On the opposite side are the temporary advantages; pluses that fade away if you don’t hurry to cash in on them. The most obvious example here is time – if you have a development advantage, you cannot waste any time or your opponent will catch up with you. You could also think about the initiative. Once you’ve given your opponent time to regroup and coordinate his pieces, this advantage has suddenly disappeared. This is the moment to react in a dynamic way, rather than a static one, as in the case of permanent advantages. 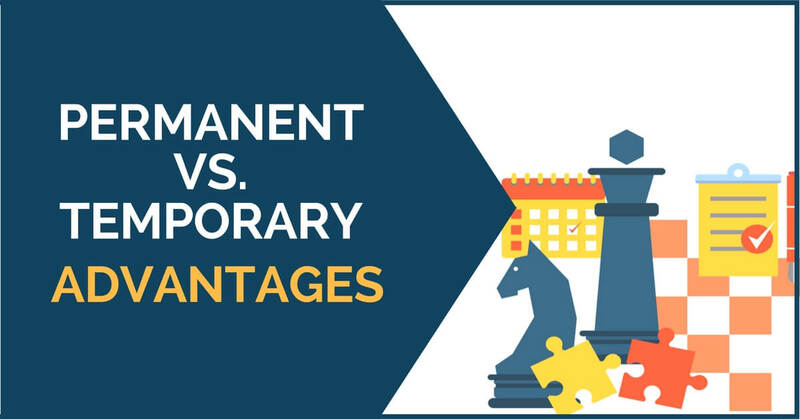 In this article, we are going to show you a few examples where we invite you to identify the type of advantage you have and decide on the best way to continue in the given position. In the diagrams below take some time to think, assess the position and come up with a move before moving on to the solution and explanations. After taking a quick look at the position, we can conclude that white is slightly better thanks to his development advantage. He has already developed all of his pieces and placed them on good squares, while black still has to solve the problem of the light-squared bishop. In such cases, it is important that you find black’s idea; how would he want to develop? The bishop on c8 doesn’t have many squares, so a logical plan would be to play Bd7, Rfd8 and place the bishop on e8. Once you find this idea, it becomes clear that white must act quickly and keep black from achieving this set-up. In this position, it is clear that white has a long-lasting advantage thanks to his better structure. Nevertheless, it doesn’t mean that the game is easily won; there is a long fight ahead. It is common knowledge that the isolated pawn becomes worse in the endgame, so in this position Gelfand applied this exact principle by playing 18.Qf4! We have chosen this final example to illustrate the importance of initiative and dynamic play. White is in a delicate situation here, as he is under pressure and about to lose a pawn. Tal, true to his active spirit, continued here with 18.Rb1! – a move that creates an interesting imbalance. A very insightful article .Its simple and easy to grasp . The only negative in this article is that it gave only 2 examples of permanent advantage i.e bishop pair and pawn structure and described only one way of exploiting them i.e weakening king .If more specific names of advantages were given with ways of exploiting them then this article would have risen up by several notches.i am not saying that explanation should be given , just saying that name a few more advantages and mention some ways as to how to exploit them . Hi Harris, good points! We’re trying to keep the articles relatively short, that’s why it doesn’t include more examples. We will be covering this topic is more detail in near future, stay tuned! If you have any other topics that we didn’t cover yet, and you’d like to see it… please let us know! We are planning to do that in the near future! Thanks for the pointer. Posted the same game twice instead of the Tal game for the third example. hey, fix the last game! it’s not Tal’s game, it’s the very same game that was shown first between kasparov and petrosian. Done! Enjoy the game, and let me know if you have any questions!